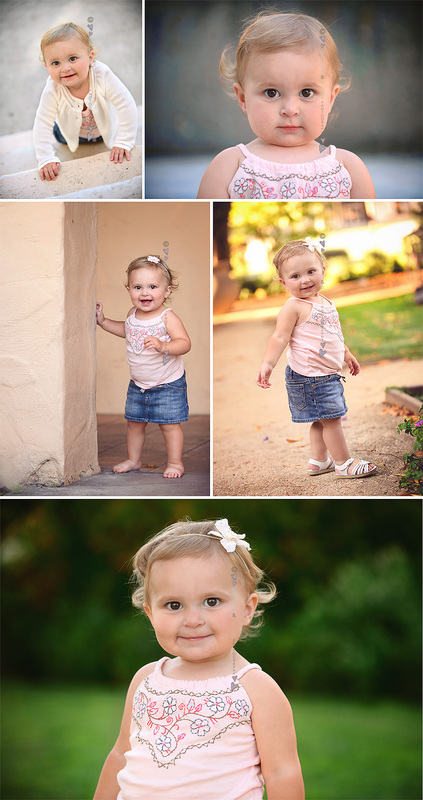 San Jose baby photographer • C.U.T.E. CUTE! | gooseandbugsphotography newborn baby and child PhotographyCustom children's photography, specializing in newborn portraiture, on location in San Jose, Ca and the surrounding Bay Area. San Jose baby photographer • C.U.T.E. CUTE! This entry was posted in babies and tagged bay area baby photographer, bay area photographer, child photographer, san jose baby photographer, san jose child photographer, san jose photographer | Bookmark the permalink. Super super cute! Great work! I’m glad you didn’t narrow it down, I love seeing the great variety you got!! Those are amazing! Love them! These are perfect! She is seriously the cutest little girl. Love the variety, another amazing job! She is a cutie-pie, and she definitely loved you, Leandra!!! So many smiles!! Wow.. gorgeous! I love your black and whites. What a cutie!!! 🙂 And that last one.. LOVE!